Thanks to all who attended the inaugural New York Teacher Leadership Summit, and all the partners who worked together to make it happen! 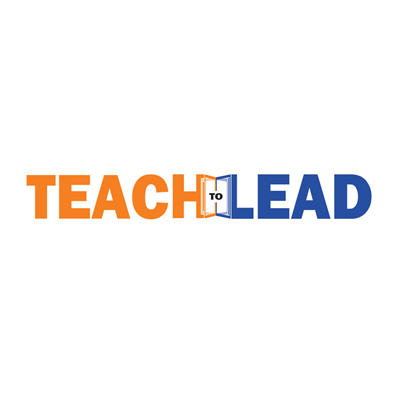 The mission of Teach to Lead is to advance student outcomes by expanding opportunities for teacher leadership by providing resources, facilitating stakeholder consultation, and encouraging professional collaborations to develop and amplify the work of teacher leaders. 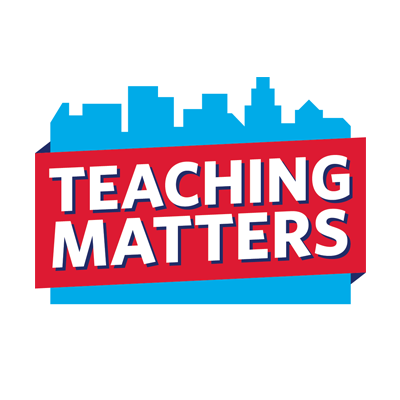 Teaching Matters is dedicated to increasing teacher effectiveness. 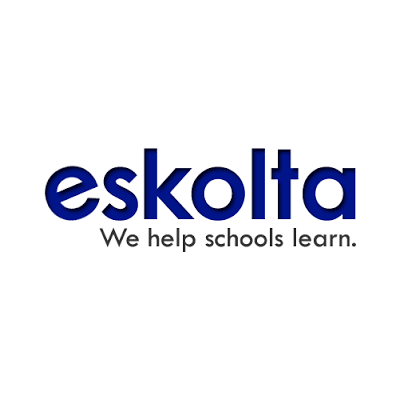 We work to transform how educators work together at urban public schools, helping the most effective teachers develop the skills they need to lead their peers and drive school-wide improvement. 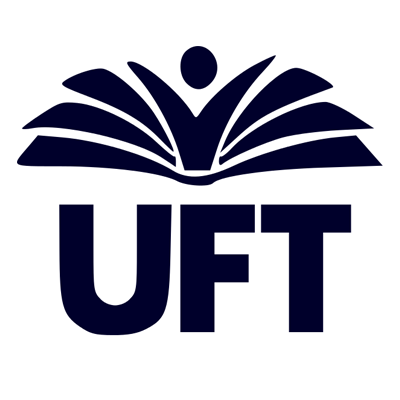 The UFT is committed to strengthening our communities, our profession and the lives of our members and our students. 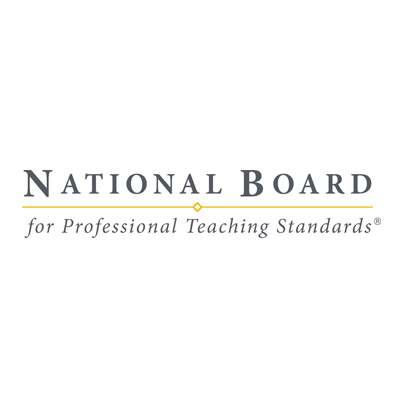 Teacher Career Pathways teacher leader roles provide the opportunity for schools to develop, retain, and leverage our most talented teachers across New York City. 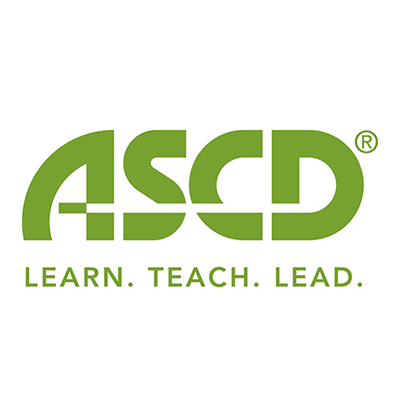 Over 700 teacher leaders in 298 school communities are serving as change agents by providing impactful and enriching learning initiatives that empower their colleagues to sharpen and extend their instructional skills. 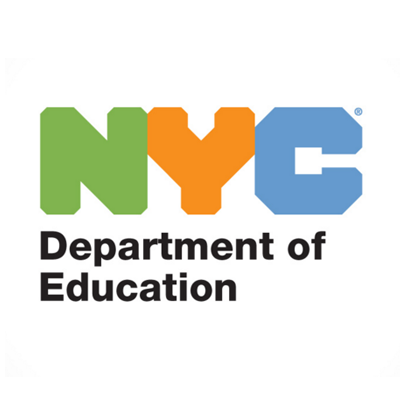 The New York City Department of Education is the largest school district in the US, serving 1.1 million students in over 1,800 schools. 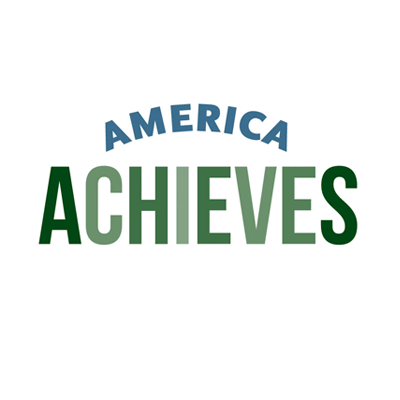 The America Achieves community draws upon years of experience and demonstrated track records in education, building strong non-profits, advising and shaping local and national policy, and helping to drive large-scale outcomes for young people. 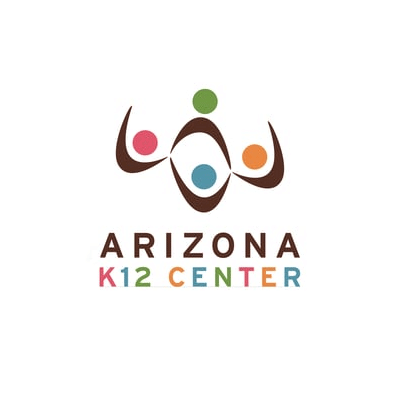 The Arizona K12 Center serves as a vital hub connecting Arizona's educators with the most current best practices in professional development. 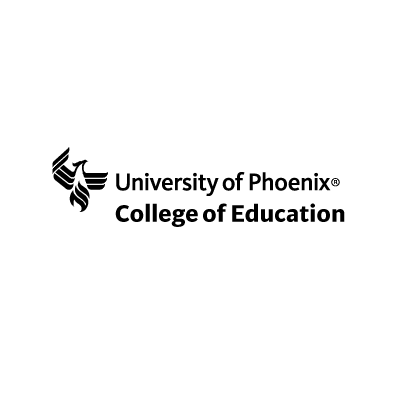 Educators 4 Excellence (E4E), a teacher-led organization, works to ensure that the voices of classroom teachers are included in the creation of policies that shape our classrooms and careers. 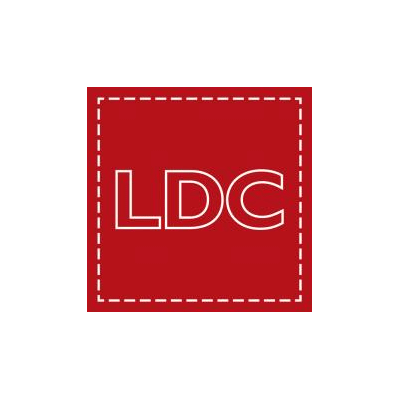 The Literacy Design Collaborative (LDC) seeks to ensure that every student in America graduates from high school with the literacy skills necessary for success in college and career. 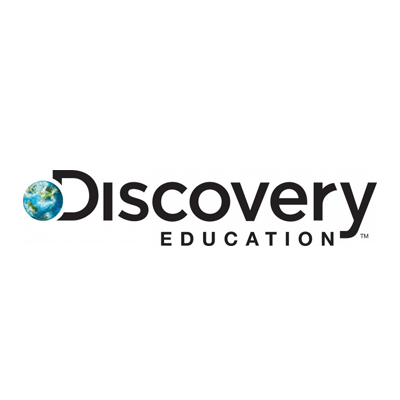 New Teacher Center’s mission is to improve student learning by accelerating the effectiveness of new teachers, experienced teachers and school leaders.